Very human Lexi Coolen has always been self-reliant and resilient; two traits that helped her survive her adolescence and ultimately escape her motherâs Wolf Pack. For years sheâs been avoiding any trace of the supernatural world, looking for a nice, normal place to call home. A charming university town, Wolfville, Nova Scotia might just be the spot. But when her roommateâs date turns out to be a member of the local Pack, Lexi finds out sheâs inadvertently broken Pack law and the price could be her life. Sheâs got to prove sheâs not a threat to the womanizing, annoyingly handsome, Beta leader, Kerr MacDonald. To make matters worse, Lexi discovers the local Alpha thinks sheâs something called a Queller, an unimaginable paranormal treasure. And Kerr is being cagey, in more ways than one. 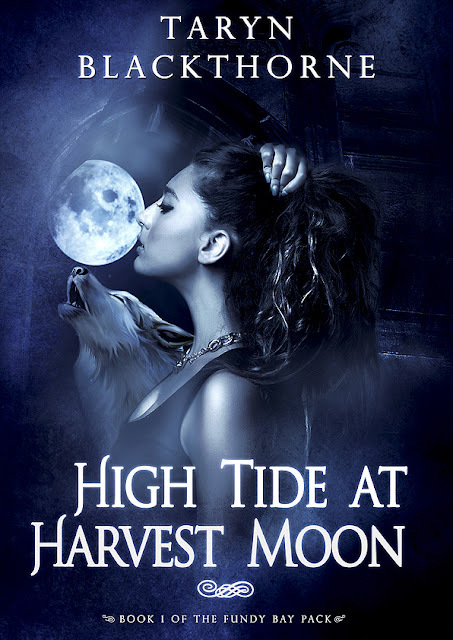 Unable to run, incapable of fighting back, Lexiâs got to figure out a way to keep herself alive against a rising tide of magic, monsters and mayhem. 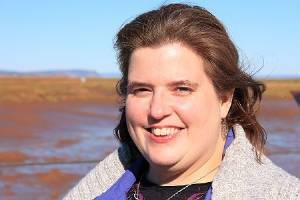 Taryn Blackthorne was born in Nova Scotia. She learned how to read before she started school, often making up stories to entertain her friends. In fifth grade, she was sent back to her desk to write instead of doing her mathâ¦because her teacher wanted to see what happened next. Since then, Taryn hasnât stopped. She divides her time between her family (including fur babies), her keyboard, and her teaching.